Your existing paintwork can be severely damaged in case of fire, flood, mould, etc. At Watson Painting, we offer insurance work in Canberra through our technicians or direct to customers. While we cover all interior and exterior claims, we also have the knowledge to advise you on the process of the claim to return your homes to their original conditions in the most convenient and timely manner possible. As we understand the importance of getting problems fixed as soon as possible, we will immediately respond to your call and assess the damage. Following the assessment, quotation of work needed to be done will be provided to insurance companies. And, once approved, we will schedule our service in the quickest and most convenient time for you. Let Watson Painting take the trouble out of your insurance claims by providing professional guidelines, reliable service and quick repairs of your damaged properties. 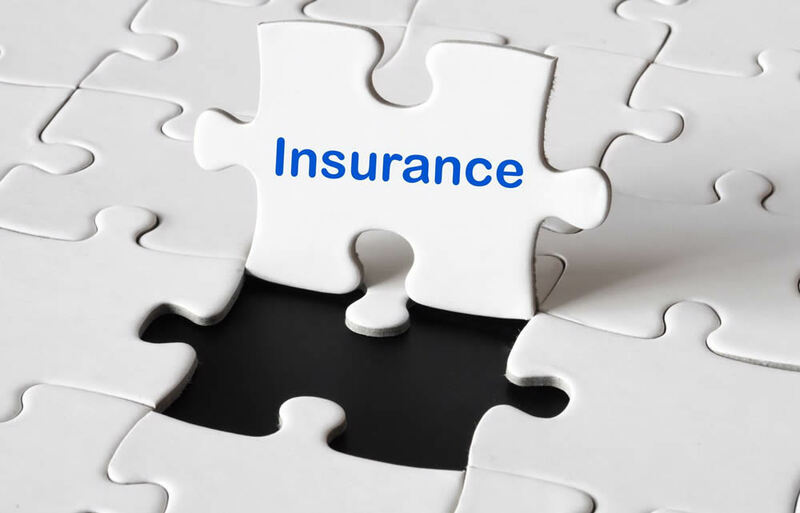 With almost two decades of experience, we can help you with any insurance work in Canberra. Our business has grown from word of mouth recommendations of our loyal and repeat customers to become one of the most respected companies in the city and its surroundings. So, once you hire us, rest assured knowing that the work will be completed to the highest standards and at the most affordable prices in the city. For more detailed information about our insurance painting and other services, give us a call. We are looking forward to hearing from you!